A bite of a black or brown widow may cause different levels of health risks and some may be potentially dangerous. 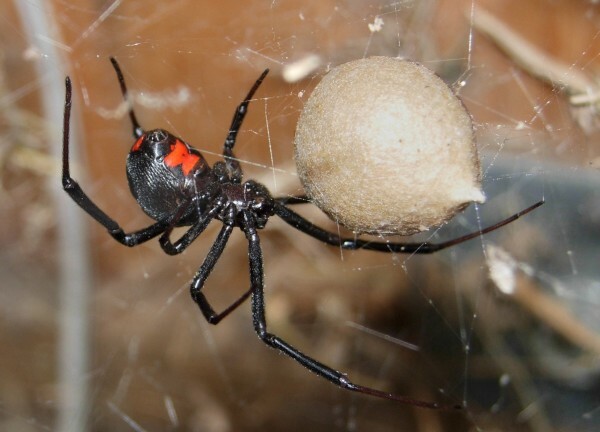 However, deaths from untreated black widow bites are uncommon and only the bite of an adult female may be life-threatening. The bite of the widow spider is extremely painful and results in a temporary debilitating feeling. A serious case of a widow bite is when a victim experiences weak pulse and a cold clammy skin and sometimes he may suffer convulsions or may be unconscious. The bite of a brown recluse spider is one of the common spider bites since a brown recluse spider usually dwells in dark places where you cannot easily recognize it. Some brown recluse spider bites can cause skin and health problems which may become a serious condition. However some brown recluse spider bites may just result to localized swelling and redness, and can be healed without too much intervention. The wound caused by brown recluse spider bite has moderately painful and burning bull’s eye appearance with a center blister encompassed by a red ring which transforms into a white ring. The wound turns into an ulcer that grows and becomes painful. The large hobo spider, which is native to Europe and which has also invaded the Western United States, bites and it first causes a slight pricking sensation then becomes a blisters after several hours. The wound oozes after 24 hours and the tissues beneath the scab die. 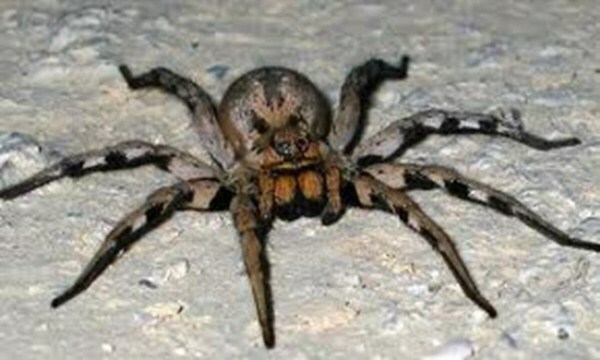 A person bitten by the hobo spider may also experience migraine headache. A bite of a camel spider has no venom but the large jaws of the camel spider can create a somewhat large wound. The bite of a Brazilian wandering spider is the most dangerous bite amongst the common spider bites. Its bite includes a highly toxic venom which is considered one of the most neurologically active. The bite is also considered one of the most excruciating of all spider bites since the venom may be deadly to children and also to the infirm. The bite is very painful and causes heavy sweating and drooling. However, an anti-venom for this bite is already available. The most common biting spider in the United States are the small jumping spiders which are very appealing spiders with large eyes and brilliant colors. A jumping spider bite is usually less serious than the bite of the wasp can be itchy and painful. The bite area usually becomes red and swells. 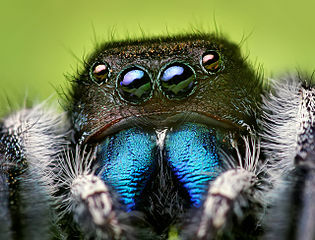 Some serious effects of the jumping spider bite includes painful muscles and joints, fever, headache, nausea, chills and vomiting that may last up to 4 days.